Become a better reader, writer, and speaker. Study a wide range of voices to become an incisive thinker, effective communicator, and imaginative writer. 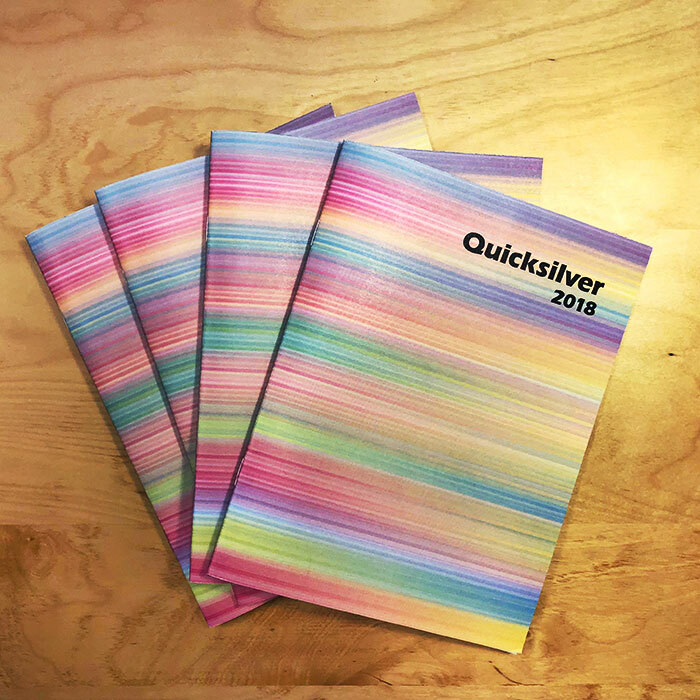 Each year, students from the department of English collaborate with those in the department of visual arts to produce Quicksilver, PUC's annual art and literary publication. Majors in each department are editors. 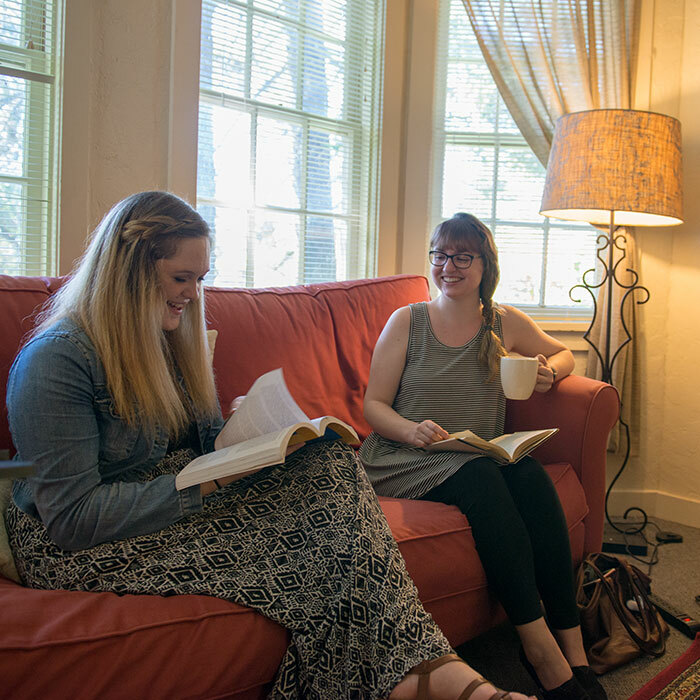 PUC’s Alpha Delta Delta chapter of this international English honor society promotes literacy and hosts literary activities throughout the year. Students also attend and present their work at the annual Sigma Tau Delta international conference each year. 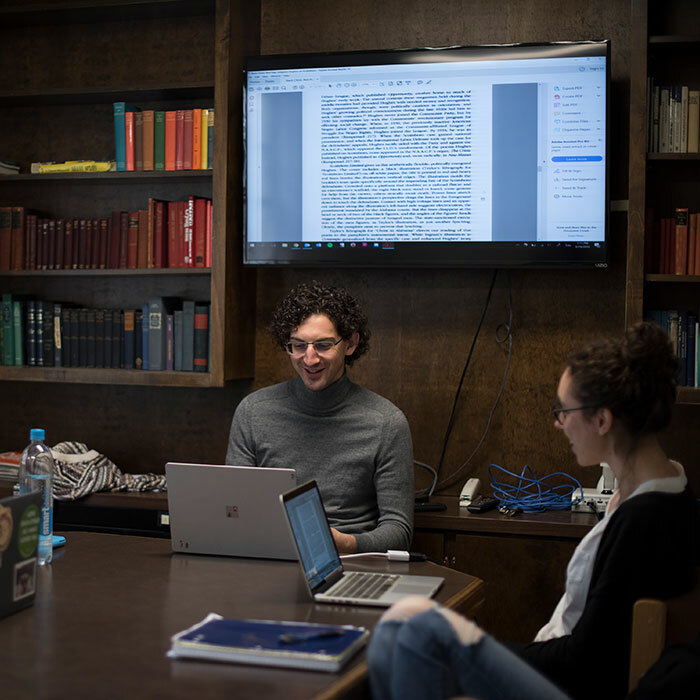 PUC’s English professors all hold PhDs in their fields, none of which are from the same university, thereby bringing multiple perspectives and strengths to the department. Prolific author of academic articles. Honors program faculty member. Amnesty International faculty sponsor. Campus philosopher. Ninja warrior. Community cat whisperer. These are just a few of the descriptions of Dr. Peter Katz that were shared when he was named the 2018 Educator of the Year. Since leaving PUC, I’ve been volunteering, interning, and now I am working as the Youth Programs Developer at the San Jose Children’s Museum. During my time in the M.A. program, I was president of my program’s professional student association and helped in planning, curating, building, and opening SFSU’s new museum space, The Global Museum, on campus. 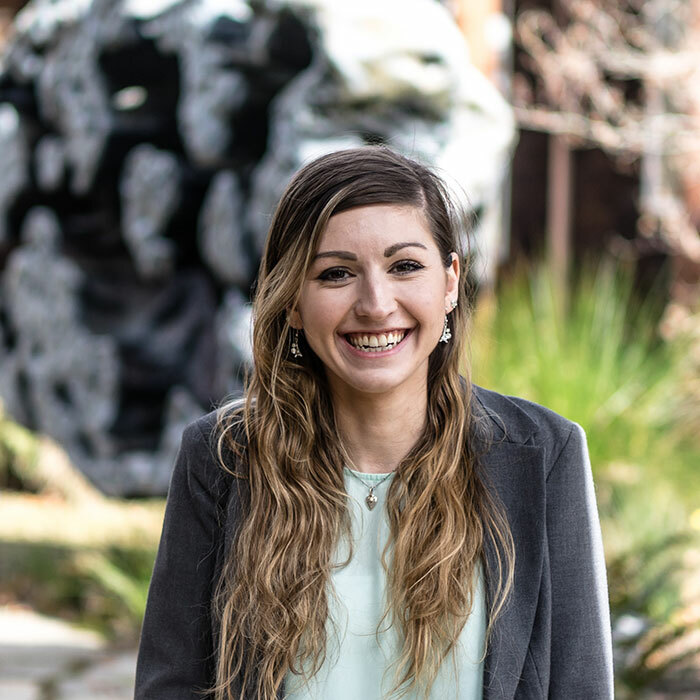 Midori Yoshimura, who graduated from PUC in 2012, never knew her English and Spanish double major would take her to where she is now: working as a digital media associate in the communications office at Stanford University. 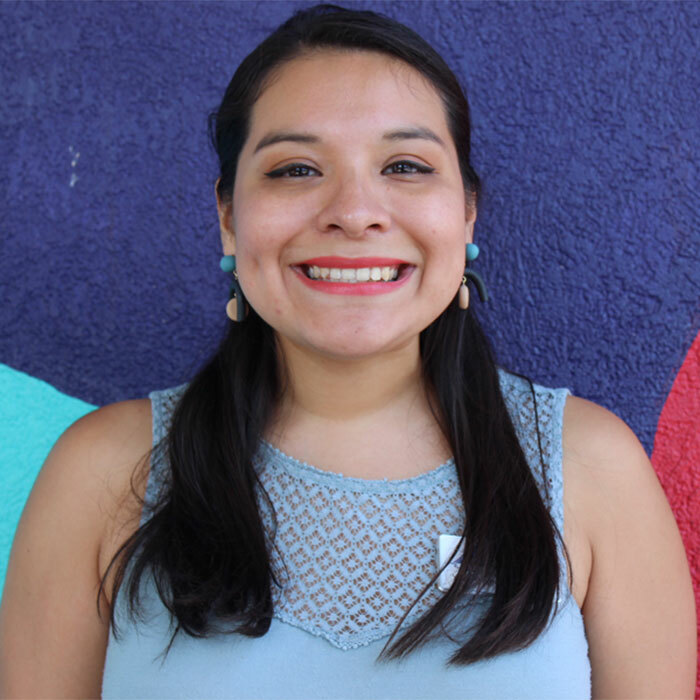 Liz Rivera, who graduated from the department of English in 2008, is the writer behind the abridged children’s version of Disney’s Coco and the Youtube Premium show Me and My Grandma. 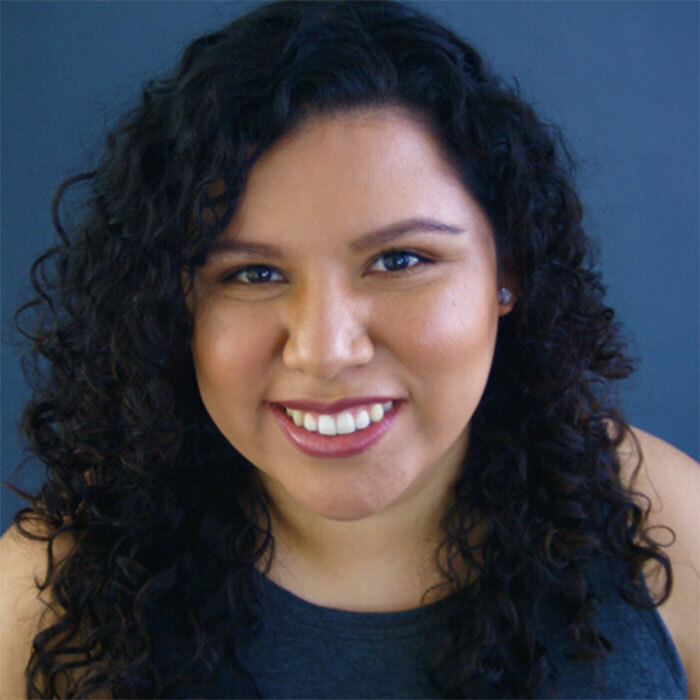 As a successful freelance TV writer and aspiring TV show creator, Rivera shares that her journey took a lot of trial and error. 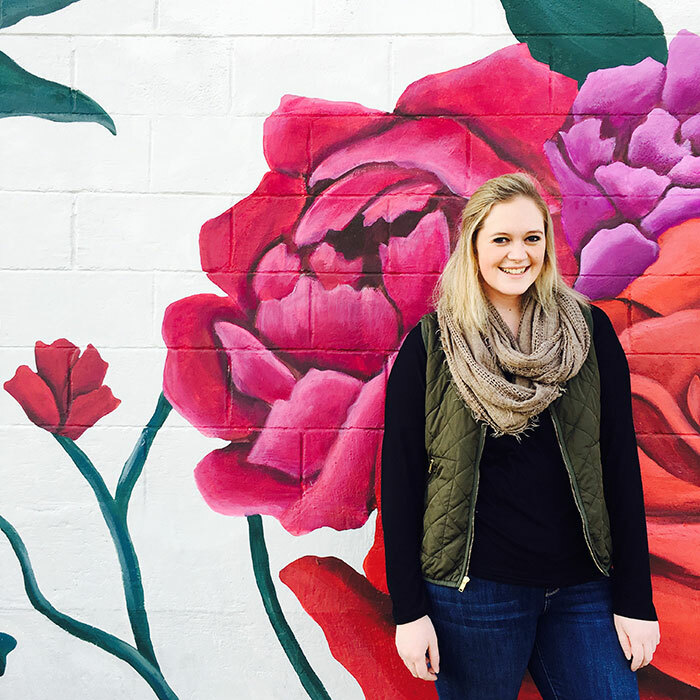 We sat down (via email) to ask PUC alumnus, Laura Helms, about her post-undergrad experiences. 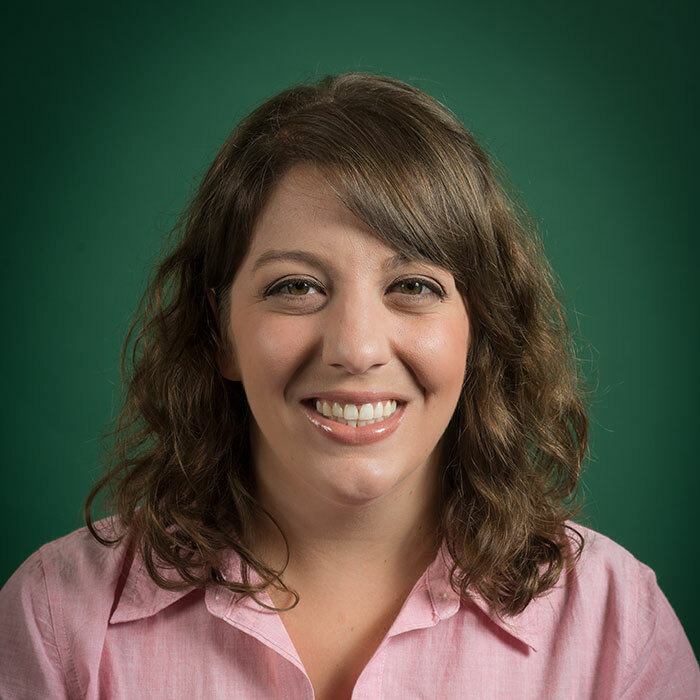 Laura Helms is a high school English teacher at Mountain View Academy. 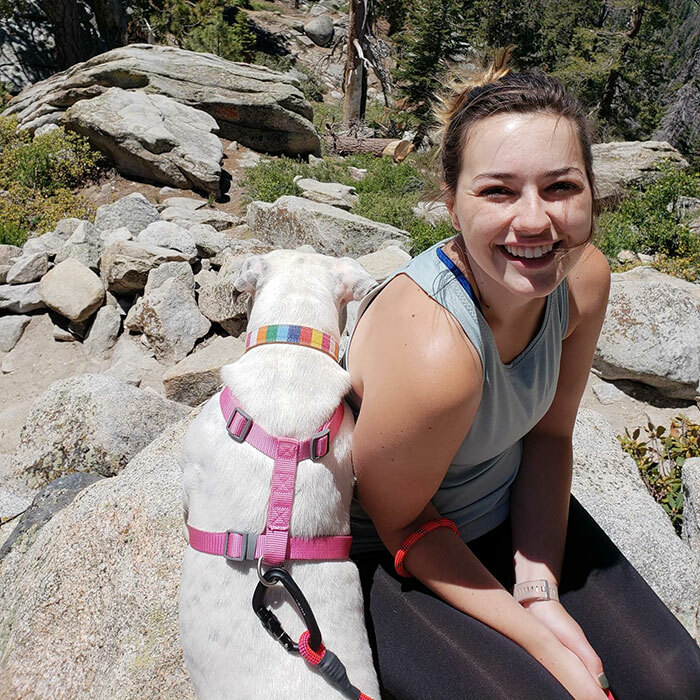 We sat down (via email) to ask PUC alumnus, Britney Daniel, about her post-undergrad experiences. Britney Daniel is now a seventh grade English teacher at a public school. 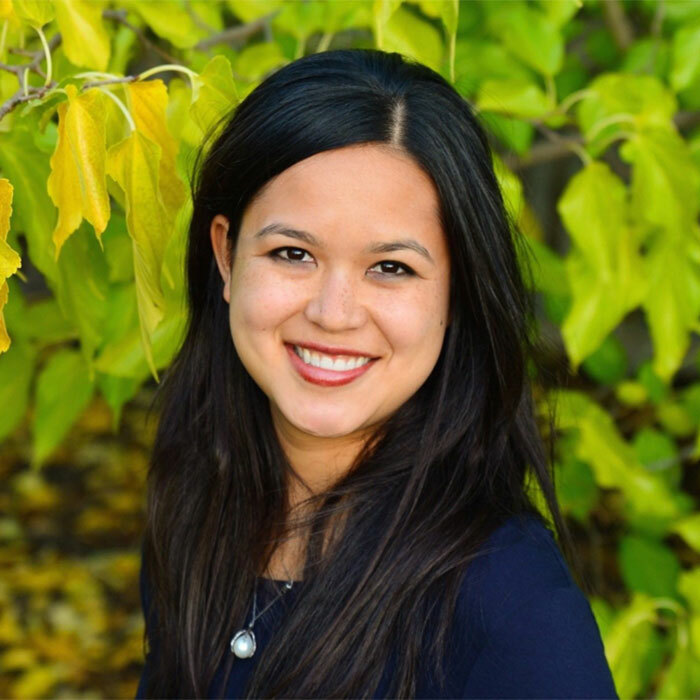 A 2009 alumnus of PUC, Andrea Rivas Perry has a passion for teaching. After graduating, she earned her M.Ed. in Curriculum and Instruction and taught at Hinsdale Adventist Academy in Illinois for a few years. 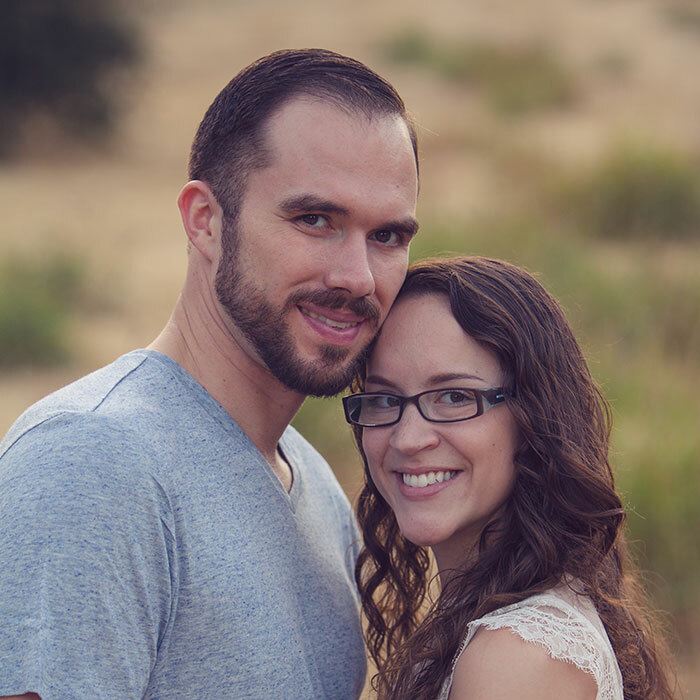 She then moved to the West Coast and now teaches six classes at Central Valley Christian Academy, and as a previous elementary school teacher and current high school teacher, Perry says that teaching gives her life purpose. 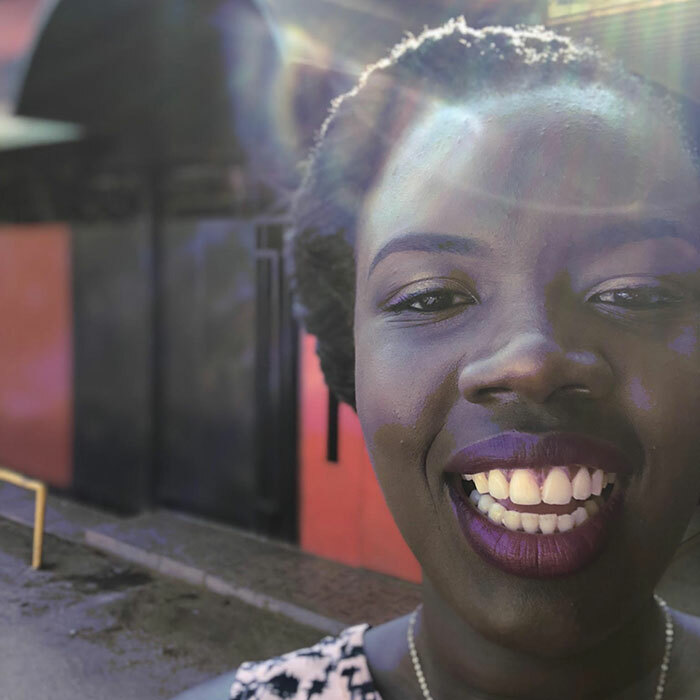 English Department graduate, Grace Otieno (2013 graduate) has been teaching English at Everman High School. We caught up with her to ask a few questions about her life. I took a year off and ended up teaching preschool (sort of by accident), then went to law school at University of Oregon and graduated last May. Since October, I’ve been working in Coos County, Oregon, as a deputy district attorney. This was always my ultimate goal, and it has really been a dream come true. I was a double major; I studied English with an emphasis in writing, and history with an emphasis in American history. So, lots of reading and writing! I mostly enjoyed being able to spend an afternoon reading, even if it was reading required books.